Our whole grain flour is milled from 100% pure whole wheat which we work with local farms to grow for our nutritious and healthy products. 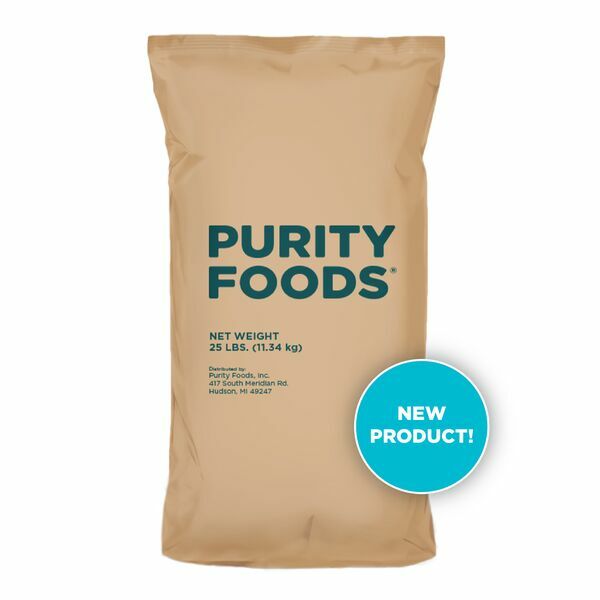 The primary advantage of organic whole wheat flour is that it is a whole grain flour containing all of the nutritional advantages from the kernel. 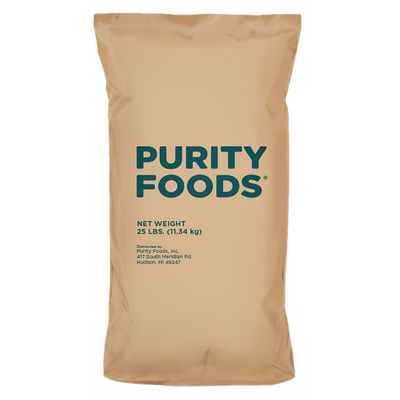 Being that this flour is high in protein, it is ideal for baking bread and pasta. When baking with whole wheat flour, many say there is a nutty, bitter flavor.